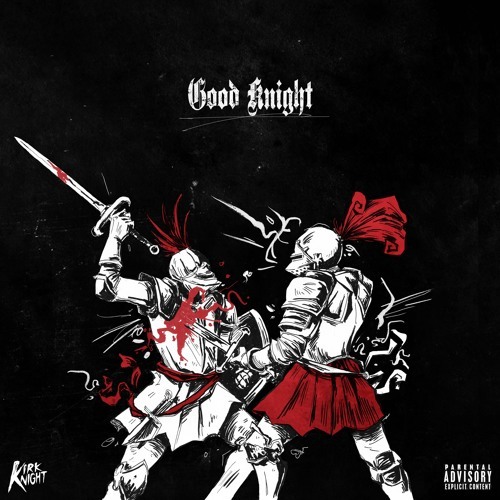 In something of a Beast Coast celebration, Kirk Knight unites Flatbush Zombies, Dizzy Wright and fellow Pro Era member Joey Bada$$ on new track ‘Good Knight’. Produced by the man himself, the track follows ‘Knight Time‘ as the second will feature on his upcoming album ‘Late Knight Special’ [we might be starting to spot a pattern here] which is due for release October 30. Stream below via SoundCloud.